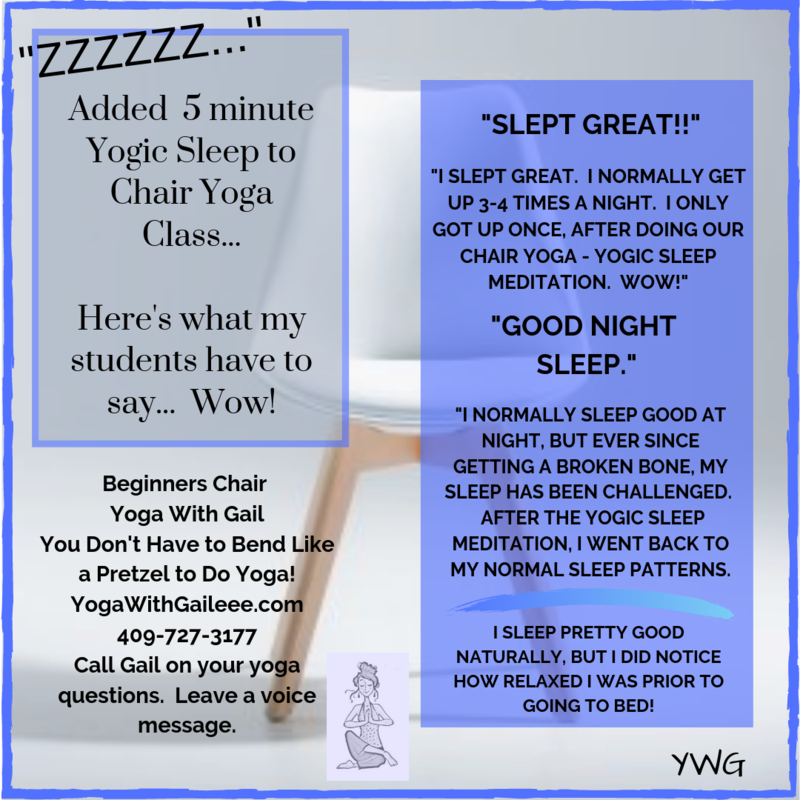 Posted on April 13, 2018 by yogawithgaileee. This entry was posted in #BeginnersYoga, #BuildBoneMassThroughYoga, #osteoporosis, #PrivateYogaLessons, Building Bone Density Through Yoga, Yoga for Bone Building and tagged Second set of yoga poses for osteoporosis, Yoga for Bone Building, Yoga for Osteopenia, Yoga for Osteoporosis, Yoga vs Osteoporosis. Bookmark the permalink.